This above banner was one I did for a guild that was supposed to be a present to the Gm’s who were a warlock and a hunter. The person who requested it didn’t want me to add it to my portfolio, but that was along time ago, and they never ended up using it. Because I liked the understated look i’ve included it without their name. Hey there! We’re looking for a banner for our Guild Site – http://occamsrazor.guildomatic.com. I haven’t done anything about replacing the standard banner. I love the gray / red / black of the site, and since we’re For The Horde that color scheme works great. I was hoping for something that implemented both the Horde symbol and perhaps – a straight razor. What do you think? Hi! Nice works you got there, I was wondering if you could make a header for me too? I’d be happy to have a go over this weekend, would you like me to post the examples to your guild site or is there someone i can contact by email? Hi, what font are you using for your banner at the moment Pugnacious? Hi, i was browsing the internetz and i came across your post. I realise it’s a bit old but was wondering if the offer was still open. Hi, am happy to have a go, whats the best way to send you some examples? Thanks for the Banner 🙂 I finally got around to posting my updated home page today and i think it looks sweet! Hello and good morning (well, morning here on the east coast). I have been a long time reader, though not diligent commenter, and you have inspired me to start my own blog. Looking through your displayed banners I noticed a distinct lack of warrior banners, and considering my lack of artistic skill I though perhaps you could help out. I am an orc female warrior, main spec fury off spec tanking. I would love to incorporate this into a banner, but besides that I have no real preferences. Don’t worry to much about color, as I am not set on anything yet and will most likely match the background of the site to match or compliment the banner. Thanks for your consideration, and if you have any questions don’t hesitate to contact me. Any chance you could make one of these for http://www.justmytwocopper.org ? My blog is about making gold in world of warcraft and focused on providing daily tips on how to go from nothing to a millionaire. Are you still doing graphics work? 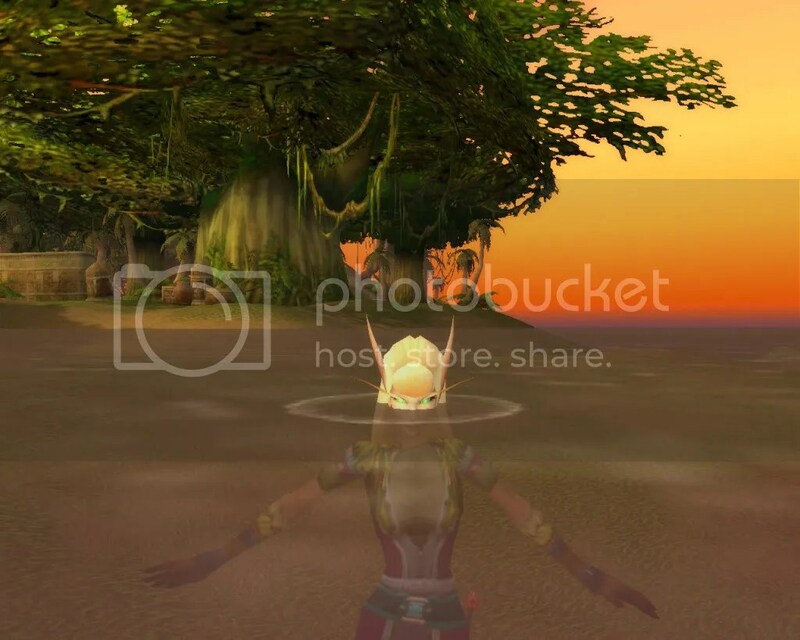 I need 2 sigs and an avatar made for the WOW Moms Forums Group on Cafemom.com. I wanted one for horde ladies- for the horde- and one for alliance- vice versa. The avatar we currently have is the WOW logo, but it isn’t even the right size. I am a subscriber to your blog, so hopefully you have my email. Have been following your blog for a while and I love your banners. I am looking for a non wow related banner for a blog ill be starting up in the next 3 months or so, im going away on a working holiday. Was wondering if you would be interested in having a look at it for me? Hi if u can make a banner for my friend’s birthday with retribution paladin! His wow nickname is Iblish.